This app is easy to use, one-click cleaning so beginners can optimize their computers in seconds. In addition, it’s packed with advanced features for power users. It is a freeware system optimization and privacy tool. Removes unused files from your system, allowing Windows to run faster and freeing up valuable hard disk space. It also cleans traces of your online activities such as your Internet history. 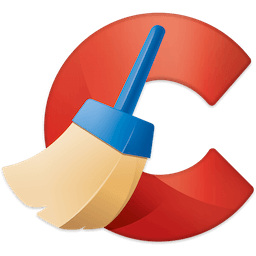 CCleaner can run from a USB drive and be installed or run on a computer without a complicated setup process. It is possible to specify files, folders and registry keys to ignore the cleaning process. Other Supported Browsers. K-Meleon, Rockmelt, Flock, Google Chrome Canary, Chromium, SeaMonkey, Chrome Plus, SRWare Iron, Pale Moon, Phoenix, Netscape Navigator, Avant, and Maxthon.